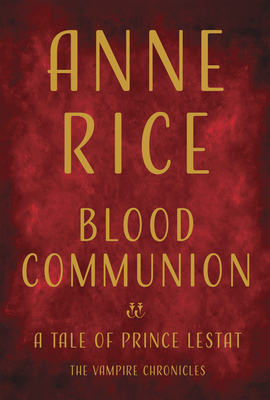 The tale spills from Lestat's heart, as he speaks first of his new existence as reigning monarch--and then of his fierce battle of wits and words with the mysterious Rhoshamandes, proud Child of the Millennia, reviled outcast for his senseless slaughter of the legendary ancient vampire Maharet, avowed enemy of Queen Akasha; Rhoshamandes, a demon spirit who refuses to live in harmony at the Court of Prince Lestat and threatens all that Lestat has dreamt of. As the tale unfolds, Lestat takes us from the towers and battlements of his ancestral castle in the snow-covered mountains of France to the verdant wilds of lush Louisiana with its lingering fragrances of magnolias and night jasmine; from the far reaches of the Pacific's untouched islands to the 18th-century city of St. Petersburg and the court of the Empress Catherine . . .